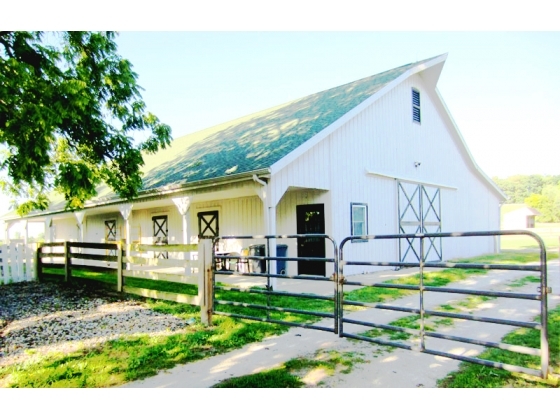 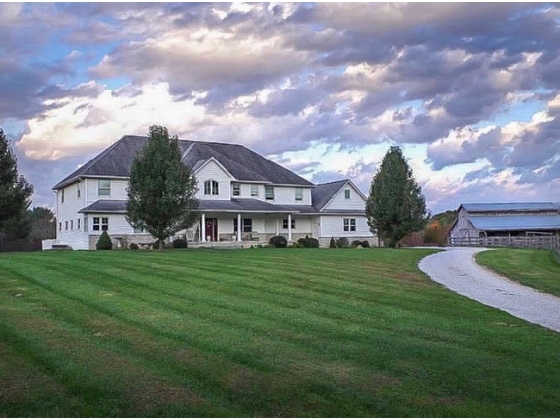 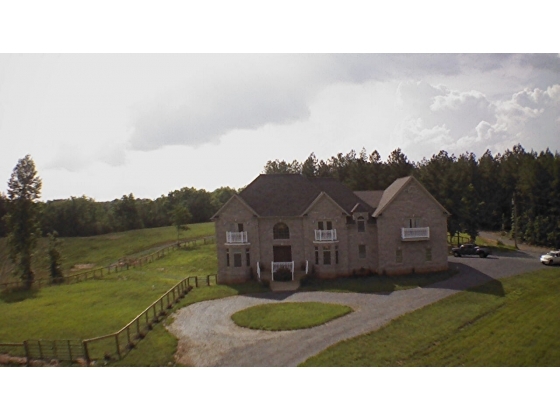 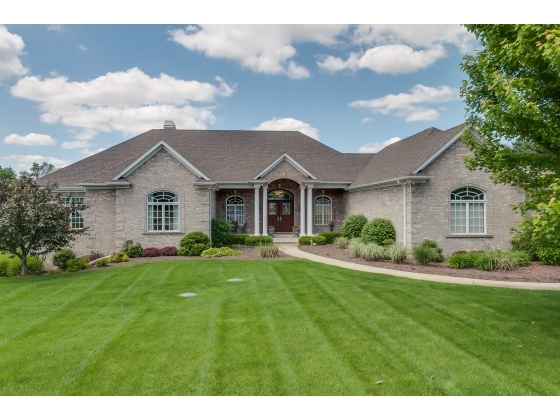 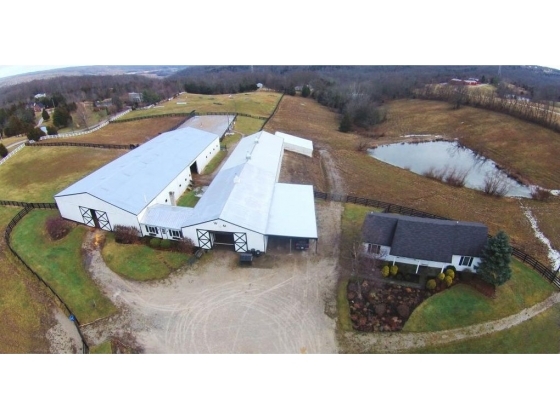 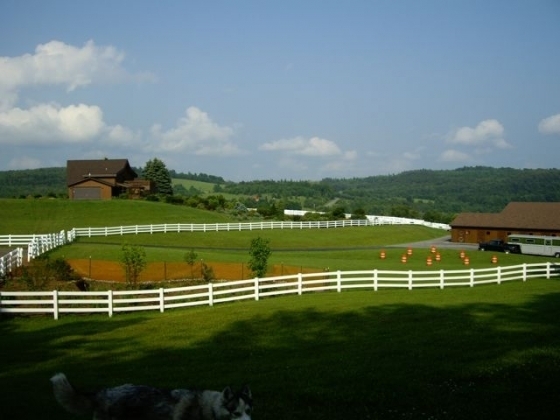 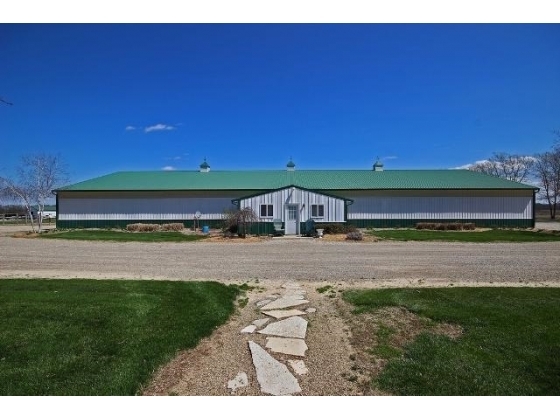 See this turnkey property that's set up beautifully for horses, near Cincinnati, OH and only 90 minutes from Lexington, Kentucky and the renowned Kentucky Horse Park! 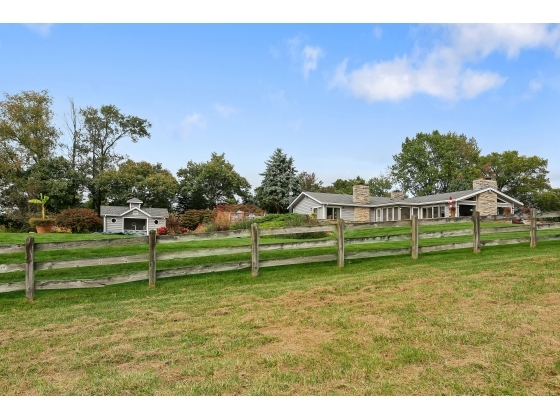 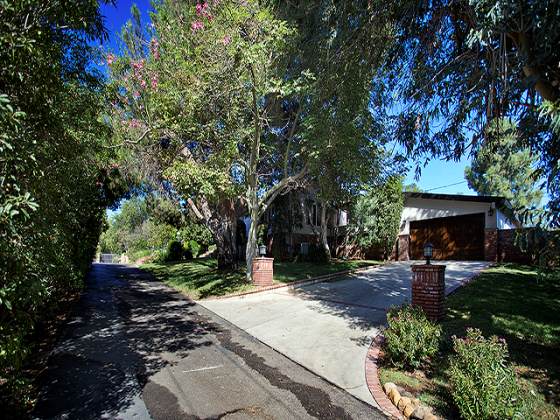 Beautifully updated 3BR ranch home with expansive rear deck, spacious stalls and tack room. 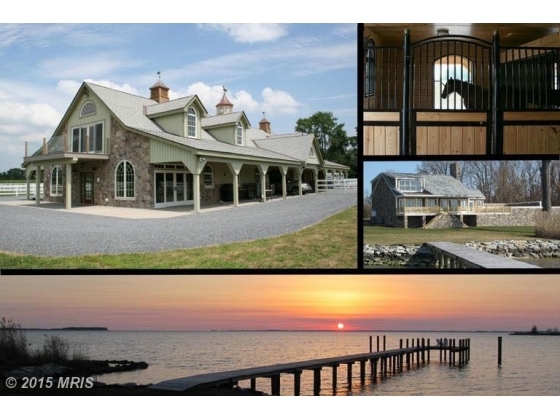 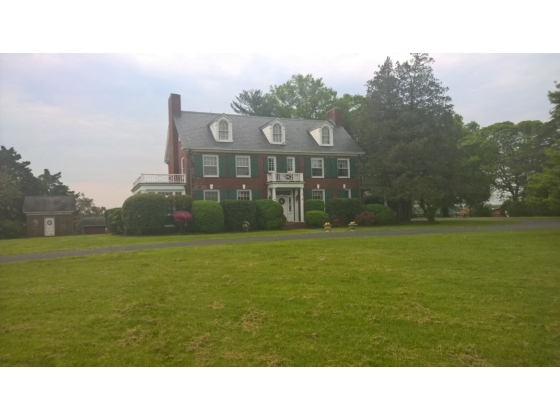 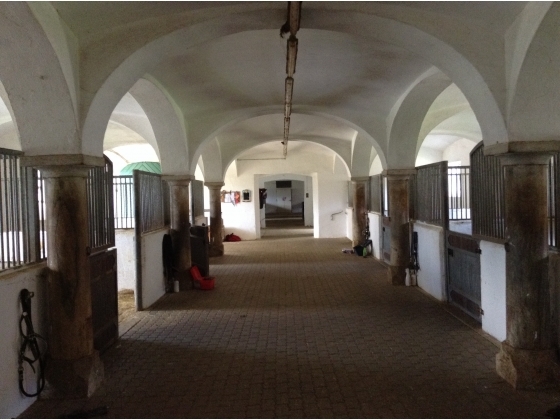 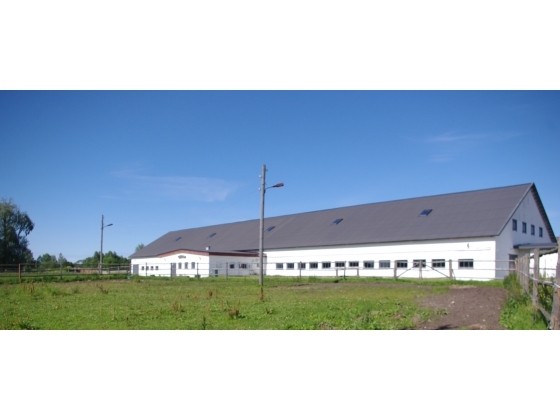 This is a beautiful property in a superb location, suitable for a multitude of disciplines!